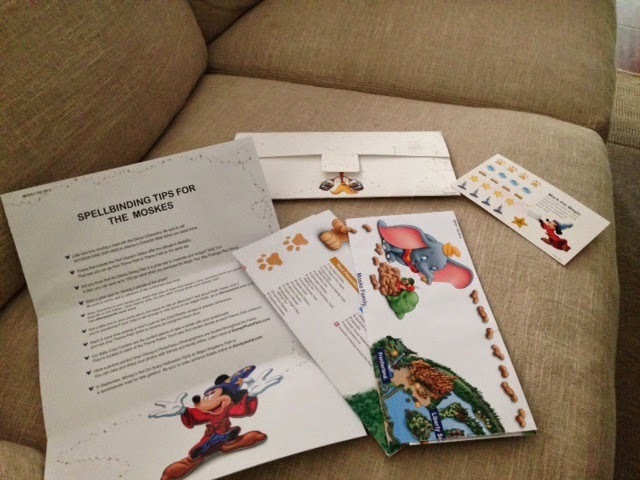 Today I am going to share a fun Disney freebie with you...customized maps. Order these before your trip and either use them in the park or save them as souvenirs. I got mine in the mail a few days ago and was really impressed with the quality. Click here, make sure you have created an account and then you will be able to order FREE Disney maps. Just start off my highlighting all of the attractions, rides, restaurants, etc. that you want to see in that park. You can do one map for each of the four parks. They will even let you select a "theme" for your maps...classic or characters. I never could get this to work! Every time I would click on the button to get started, it wouldn't load the page. I contacted Disney customer service and did everything they said (deleted cookies and caches, updated browser, tried 4 different computers), and still never could figure it out. I am frustrated! Have you ever had trouble creating these maps?